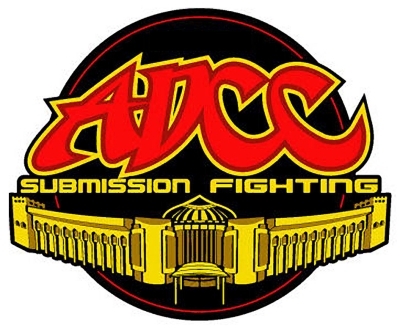 This fight is between the last ADCC’s super-fight champion Ronaldo Souza vs the last ADCC’s absolute champion Braulio Estima. Braulio is considered the local favorite having his ties to England, but Jacare has come off his recent loss to Luke Rockhold in Strikeforce. After a bit of play back and forth, and Estima atempt at an arm drag to single leg which got Jacare on his back and from which he recovered back to his feet. Looked like Jacare was saving his energy for the long game while Braulio is keeping active. BE into the butterfly guard, with now Jacare trying to pass, Estima tries a footlack and Jacare escapes. [social][/social]Braulio is working the half-guard while Jacare fends him off. Sweeps abound but no one falls to fail. Still at 0 points each. End of time. Then Jacare has to take his shirt off because it is bulky. Part of the rules stipulare that in overtime, any move to guard will result in a point deduction. Braulio goes for an arm drag, but nothing. He misses a single leg, nothing. Then out of no-where Jacare hits with a double leg that takes them out of bounds – no points. Finally, Braulio is working the butterfly guard and has underhooks, then to an x-guard in to a 50/50. They roll and Braulio comes out on his back -hooks in. Braulio gets 3 points. Braulio keeps attacking for fear of losing points. Braulio wins in a masterful fight. Don’t forget – BJJ Legends Magazine covers these events, produces a world famous magazine with DVD and has many of these “Legends” of Grappling and BJJ, plus more like Royce Gracie, BJ Penn, Penny Thomas, Leo Vieira, Royler Gracie, Josh Barnett, with 30+ techniques, training drill and information that never goes out of style. Check it Out and Subscribe today!